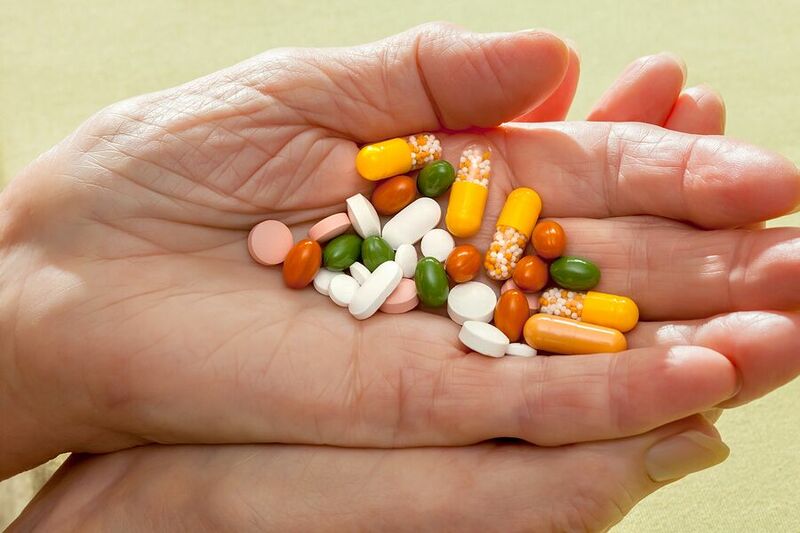 Did you know that medications are frequently taken incorrectly by older men and women? Doctors at Southern Illinois University Edwardsville School of Pharmacy put the rate of preventable drug interactions at 9 out of 10. Hospitalizations due to incorrect use of medications are four times higher in seniors than in adults and children. Could your parents be using medications incorrectly? Have you sat down with them to look at the medications they’re prescribed? Do they understand when to take them and what side effects may occur? For their safety and your peace of mind, it’s a good time to talk about their medications. Purchase a medication dispenser that doesn’t unlock until it’s time for your mom or dad to take daily medications. These dispensers have an alarm that goes off to alert your parent that the pills are available. You can get dispensers that store weeks of medications at once. Once your parent has taken the daily pills, the unit switches to the next day and remains locked. It helps eliminate the possibility of overdosing. Look into the side effects of the medications your parent takes. See if there are foods that shouldn’t be taken with the pill. For example, some medications should be taken with a glass of milk. Some should never be taken with alcoholic beverages. If your parents like to take nutritional supplements, talk to their doctor first. Herbs like St. John’s Wort can interact with some medications and make them less effective. Pharmacies do everything they can to triple-check medications when filling a prescription. You can be another set of eyes. Many online sites have photos of medications along with dosages for different body weights. Compare the pills in the bottle and instructions on the label to the information you find on a site like Medscape’s Pill Identifier. If a pill or dosage looks off to you, call to ask. It’s better to ask questions and be certain. Mistakes do happen, but if you’ve checked, you can keep your parent from taking the wrong medication or dosage. Ask questions of your parent’s doctor and pharmacist. If you’re not sure of the best time for them to take a medication, ask. If you’re not sure how to store the medication, ask that too. Don’t be afraid to ask questions until you understand the answer. If it takes two or three attempts at an answer, that’s okay. If your parents struggle with their medications, it’s a good time to arrange medication reminders. A caregiver can come to the family home and remind your parent to take daily medications. Once the pills are taken, the elder care provider is there to remind your mom or dad that they’ve taken them. Call an elder care agency to learn more about the services caregivers offer in your area. If you or an aging loved-one are considering Home Care Services in Squirrel Hill, PA, please contact the caring staff at In-Home Quality Care today.